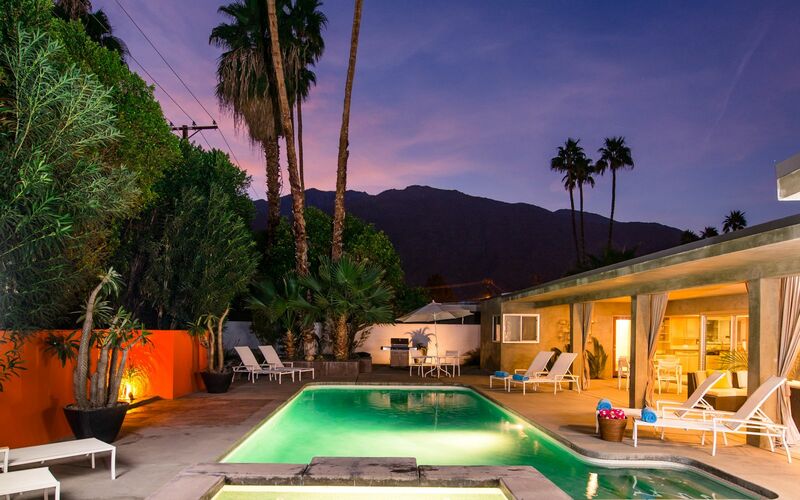 The warm days and balmy nights complements the ambiance of the positively seductive essence of Palm Springs. 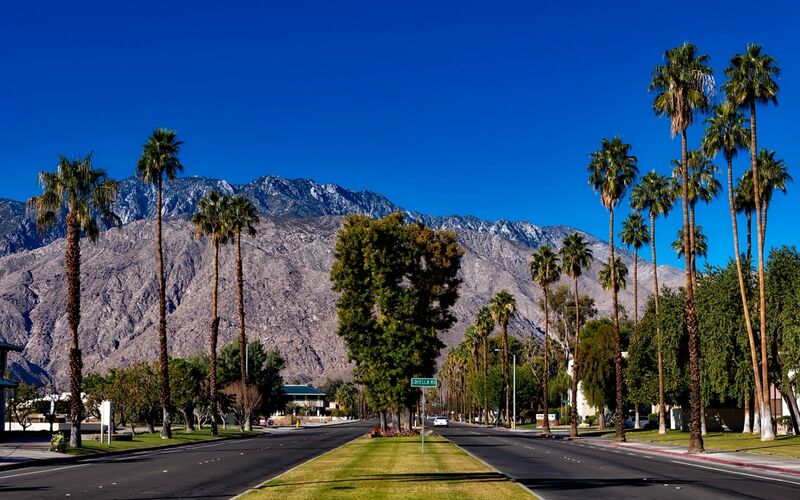 Palm Springs, California lies on the western edge of the Coachella Valley, within the Colorado Desert. 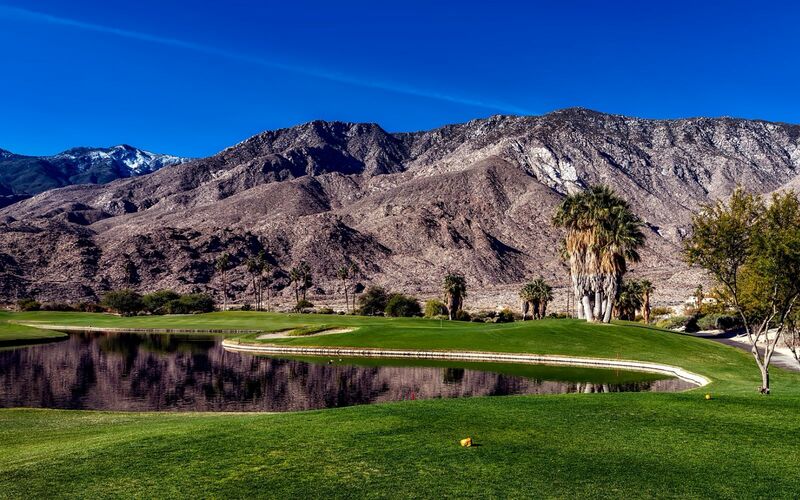 Located approximately 110 miles southeast of Los Angeles and 140 miles northeast of San Diego, nestled at the base of the majestic San Jacinto Mountains. A welcoming town of stylish hotels, new fashionable restaurants, chic upscale shops and boutiques, fun entertainment venues and a place for gathering, celebrating and relaxing as you soak in the 360 days of sun-kissed weather. 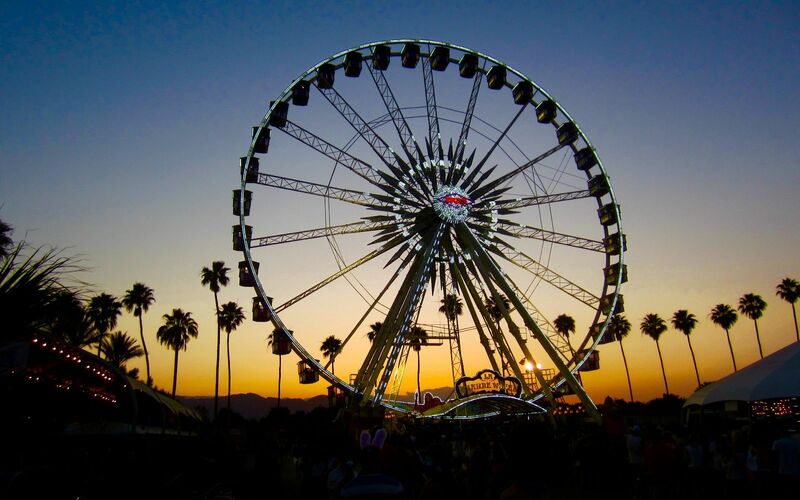 The seductive scenery and vibrant nightlight, burgeoning art scene and edgy vibe plays tribute to its growing number of visitors each year. 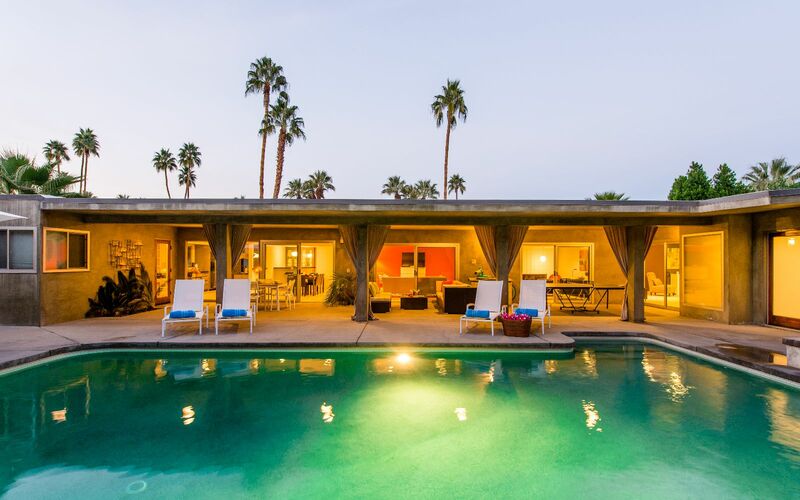 Enjoy partaking in events like the Palm Springs International Film Festival, Modernism Week, and the popular music festival Coachella. 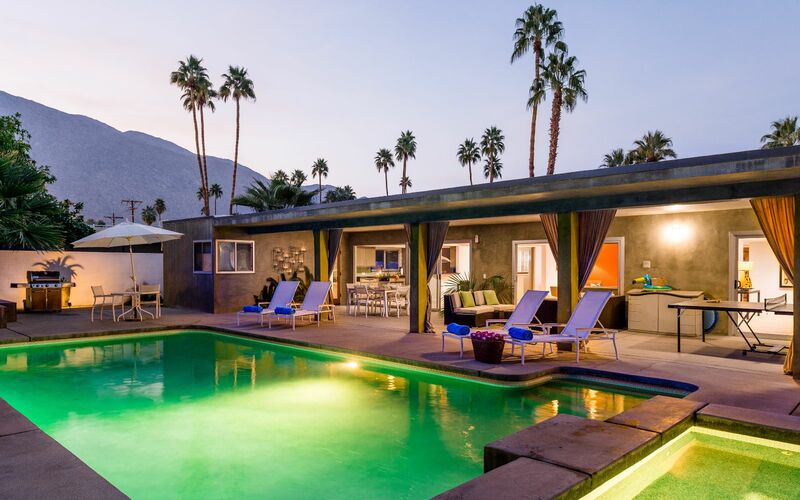 Or visit the incredibly unique museums such as the Architecture and Design Center, shopping for midcentury modern treasures in Uptown Design District and dining alfresco in downtown bistros under the warm yellow sun. 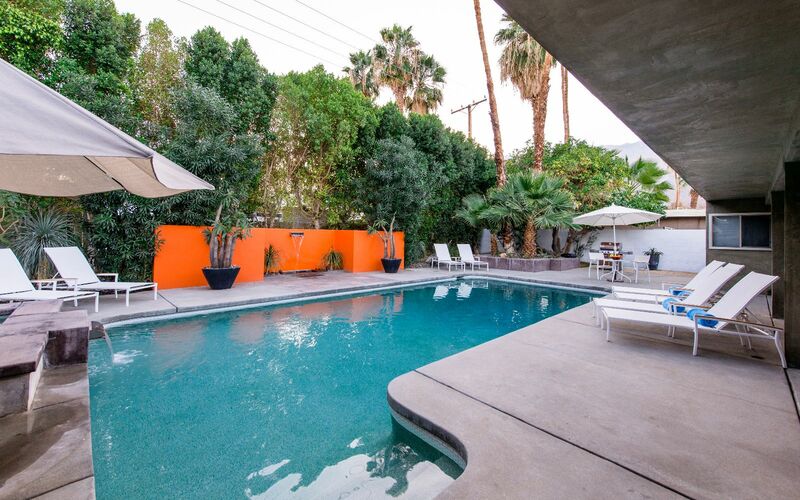 Now that’s a vacation you won’t want to miss. 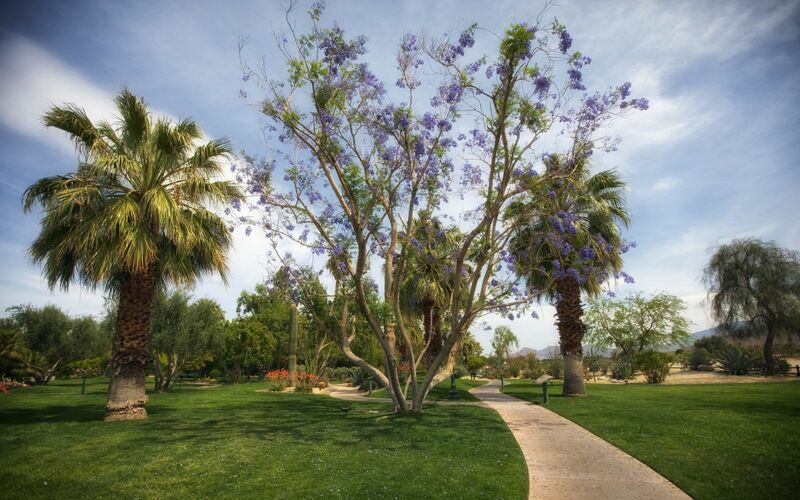 Abundant sunshine, low humidity and year-round high temperatures are the main characteristics of the weather in Palm Springs. Winter days are among the mildest in the US, and the high temperature is rarely less than 65°F. The days warm up steadily during spring, usually passing 100°F for the first time in May. Rainfall 1.0 in. 1.2 in. 0.3 in. 0.2 in. 0.1 in. 0.0 in.